In your daily work, you will be involved in pre- and post-deal projects focusing on carve-out & integration planning and due diligence. Doing deals is challenging. In particular when a deal is the starting point of a fundamental transformation such as an integration or a divestment of part of a business. Clear strategic and financial objectives, achievable timelines and plans, and a view on the impact on internal and external stakeholders are key to a successful implementation. Would you like to advise clients how extract the value from transformational deals? Then we invite you to apply for this challenging job in our European Delivering Deal Value team, located in Amsterdam. Our team focuses on operational value in the transaction, with the aim to achieve successful M&A integrations and extracting maximum value from divestments. We help clients to develop M&A synergy models and cost efficient divestment plans. This is not where we stop. We enable clients to successfully execute transactions through Day 1 and jumpstart the transformation required in the first 100 days. We always design our programs with the future target-operating model in mind. You will work in a senior advisory team, have frequent challenging client discussions at the C-level and grow in an environment where coaching and personal development are crucial values. coordinating the pre and post close transition period with C-level executives. We are looking for talented professionals with proven affinity in M&A and/or corporate transformations that have a strong personal drive to take the next step in their career. You have 4-7 years of professional experience in M&A and/or corporate transformations, preferably from corporate M&A teams, strategy consulting or big 4 firms. You have a University degree in business administration, science, engineering or related discipline. You have considerable knowledge of operational aspects of M&A including due diligence, planning, synergy and cost savings analysis and/or post-close transformation. You have experience in project management within complex projects with multiple stakeholders in a fast pace work environment. You have the ability to understand, lead and motivate people, deliver advice of board level quality. You are analytical, commercially minded and have excellent social skills. You have excellent reporting skills, preferably in client facing roles. You are a team player and developed leadership skills in your current role. You have excellent communication skills in the English language (written and spoken) fluency in another language is a plus. Your career is yours. You decide. We offer you the opportunities. Challenging work that matters. In order to pursue your maximum potential, help boost confidence in the society around us and work towards the solutions to society's major problems. You will receive intensive coaching and we will encourage your ambition and respect your personal choices. We offer you work of a varied nature carried out at top-notch clients. You will have access to a worldwide network and will share your knowledge, ideas and questions with the best professionals from your own and other disciplines. You will be valued for who you are and what you do. In an inspiring, inclusive and respectful working environment with great colleagues. Project based work from office or client site, with flexible working conditions. Multicultural team with strong growth ambition. Personal Development and Leadership programs. International opportunities within our deals network. Excellent primary and secondary employment conditions, including company car, 32 holidays, pension. 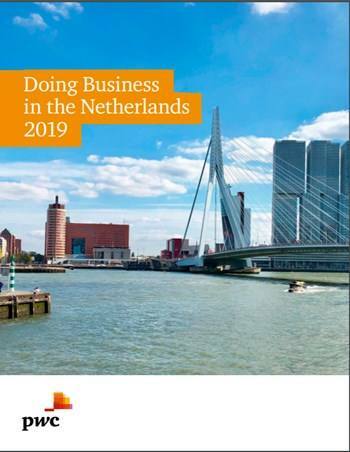 The Delivering Deal Value (DDV) team in Amsterdam is part of PwC’s Deals practice and we support corporate and private equity firms identify, quantify and deliver full deal value, with greater speed, insight and confidence. 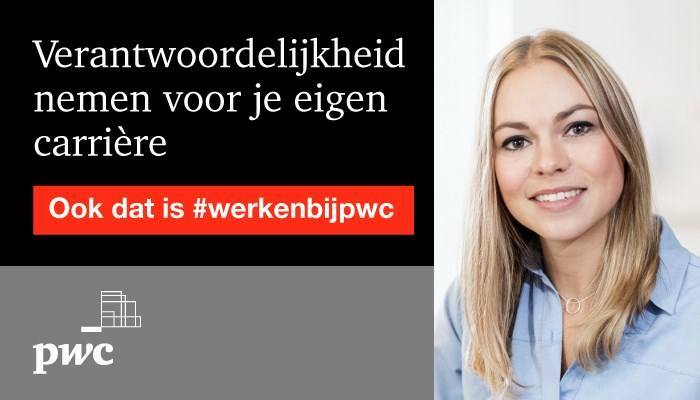 More than 5,000 professionals work at PwC Netherlands. 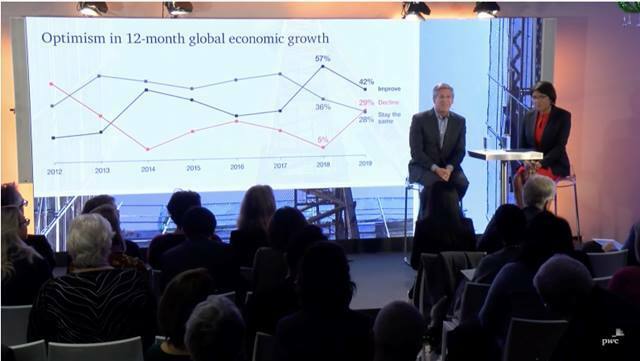 PwC wants to contribute to trust in society and help to solve important problems. That is our purpose and therefore the touchstone for the things we do. The success of our organization stands or falls with the quality and diversity of our employees. That is why we are constantly looking for talented employees with different backgrounds to offer our customers the best and most innovative solutions. Are you interested in this career opportunity and do you think you are suitable to excel in this role? Apply directly via the form below. After you submit your application, including CV motivation letter and transcripts we will be in touch within one week to report on your application’s progress. Please send your application for Manager Operational Restructuring & Rapid Value Creation at PwC in Amsterdam including your CV, motivation letter and transcripts via our website. If you have any questions relating to this vacancy, don't hesitate to call me or send me an email. Looking forward to meeting you!